Here at Scarlet Bridal Boutique, we have a beautiful and unique collection of wedding dresses, bridesmaid dresses, and evening gowns in a variety of sizes, styles, and colors. We carry the most elegant brands of wedding dresses and gowns, and in addition, we carry a variety of “like-new” consignment wedding dresses and evening gowns that are unique, beautiful, and reasonably priced. Learn more about what we carry by checking out our wedding dress collection, Bridesmaid dresses, Evening gowns, and unique consignment dresses. We look forward to helping you find the most perfect dress for your most perfect day! We are the UNIQUE KIND OF BOUTIQUE.....FOR THE UNIQUE KIND OF BRIDE. Scarlet Bridal Boutique is Rochester's only wedding gown and formal wear consignment boutique. We carry current styles in bridal, MOB and we also have a line of bridesmaid gowns we can custom order for you. 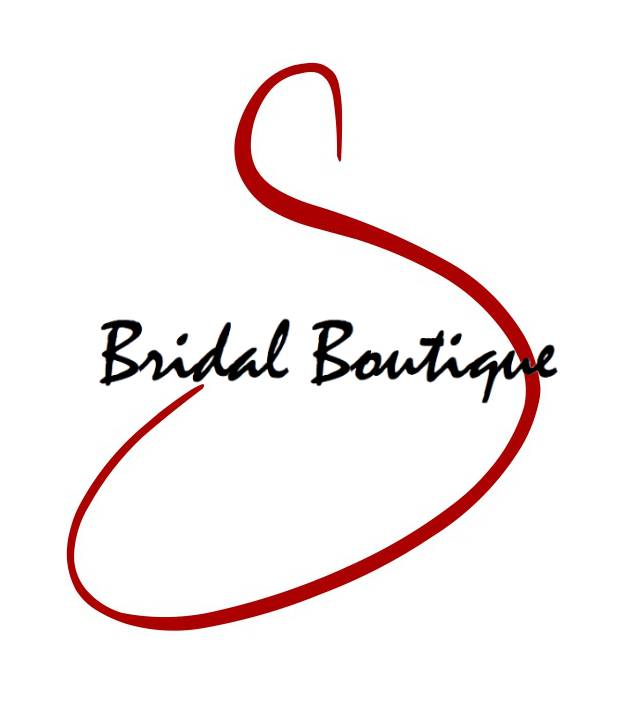 Scarlet Bridal Boutique was birthed out of the passion to meet the needs of brides that come in all shapes and sizes. It is our goal to match the perfect gown with the perfect bride. There is a gown in every price range and we are sure that you will find a gown that captures the vision of your day! Please stop by soon or call to make a private 90 appointment. We can't wait to meet you! Summer easy breezy Davinci size 20! Davinci is Gown of the Week size 18! Tune in for details!